Day Café Camberley is now open! We open every Monday, Wednesday and Friday from 11am till 2pm. A great free service, offering beautiful hot food, a warm welcome and you can shop and fill up a bag of quality fresh food. Join us for hot free meals and drinks and company and friendship. Open every Monday, Wednesday and Friday, 11am to 2pm. Exciting project for our local community. Please do join us and drop by for a cuppa! 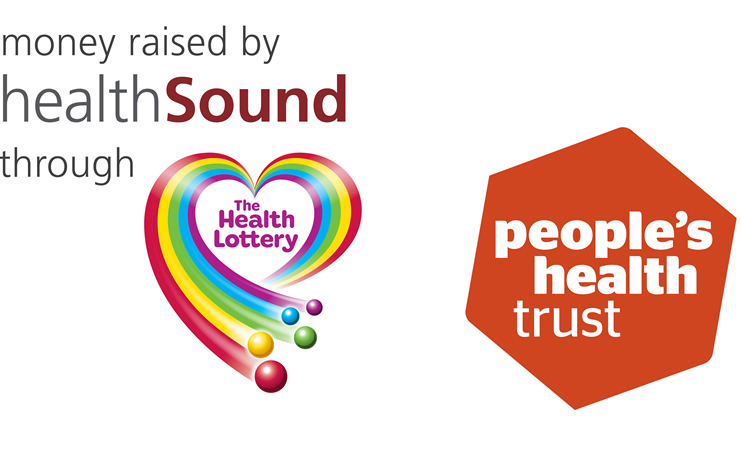 The Day Café Camberley is supported by the People’s Health Trust.